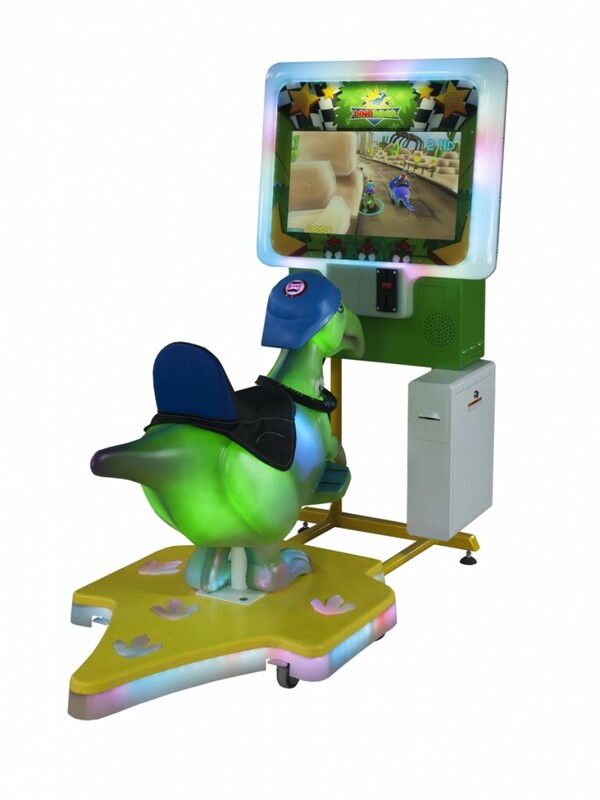 This fun and durable Dino Ride allows players to perform a virtual race while riding on a cute dinosaur. Using the reins, players are able to turn left, right, and jump. And pushing the button located on the figure’s head results in gaining super acceleration.